'Inspired ramblings... comedy of the highest order' (Independent). 'Hilarious... It gets no better than this... Brilliant!' (Time Out). 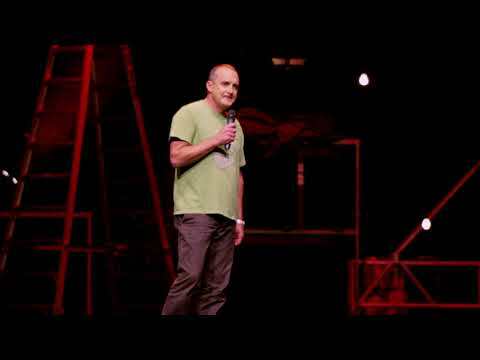 World-class stand-up from live comedy's internationally acclaimed Irish master. Star of Apollo, Royal Variety and Palladium. 26th Fringe! 'Recalls the familiar at fantastically silly level, boiling his audience down to a tear-filled, gibbering mess' (Scotland on Sunday). 'True comedy legend... at the top of his game (Advertiser, Adelaide). 'Always, always funny' (Herald Sun). 'Classic nonsense... Stand-up comedy at its best' (Scotsman). 'Hilarious... If laughter's the best medicine, Jimeoin is a course of steroids... Don't miss it!' (Edinburgh Evening News). This performance contains strong language. 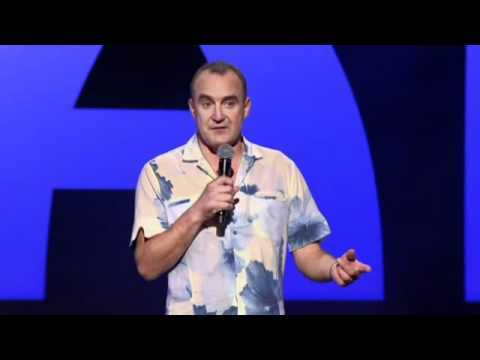 Northern Irish funny man Jimeoin is a rare thing in comedy; he is a stand up who can play the audience like a finely tuned instrument… A 15-minute routine about a boiling a kettle didn't leave a dry eye in the house- revealing a comedian at the top of his game…. Jimeoin's physical comedy and razor wit is a recipe for belly laughs.